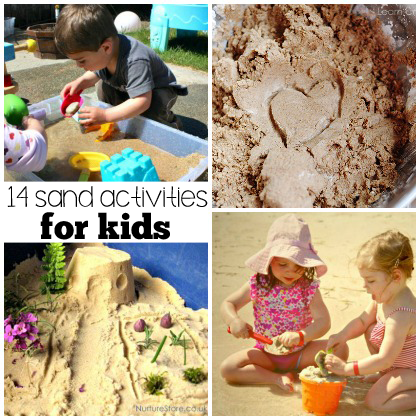 Hours of fun digging, building, and creating with sand await you and your kids! 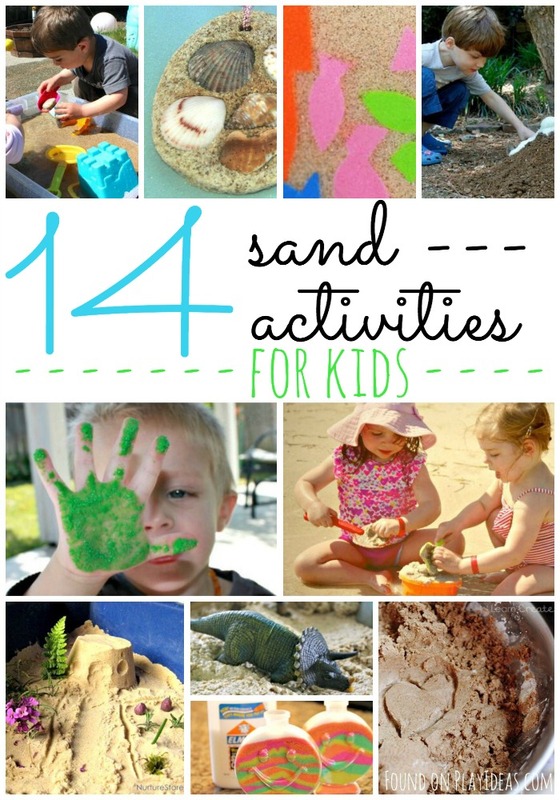 Whether you’re at the beach or not, your family can have a good time this summer with these 14 super fun sand activities for kids! 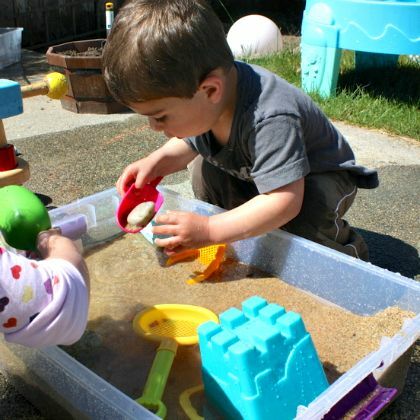 Even if you don’t live near the beach, your child can still have fun searching for seashells in this beach in a box! 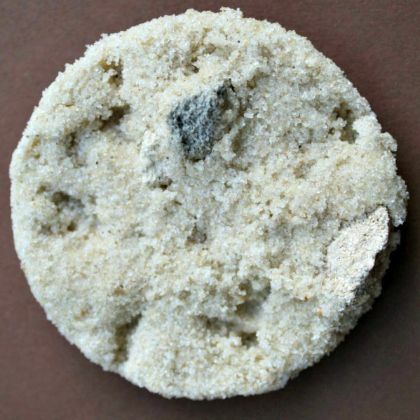 This homemade moon sand is so fun to squish and shape! 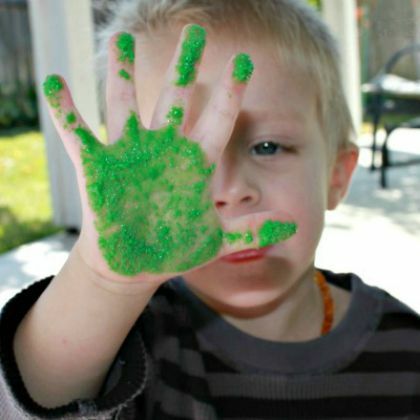 Add a little texture to a basic painting activity by using sand paint instead! 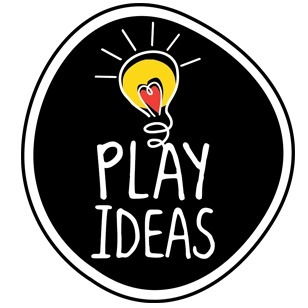 Wanting to make sand art jars? 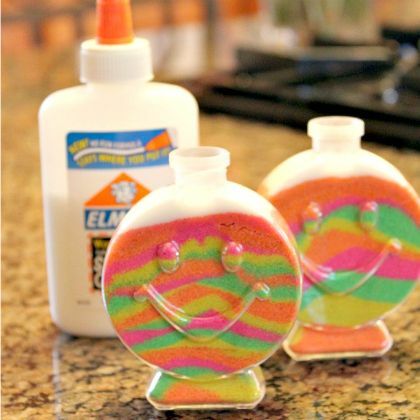 You can make DIY colored sand to use in them too! 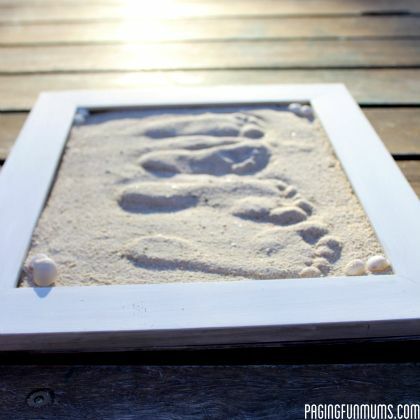 This craft idea lets you preserve your child’s footprint in the sand forever! This would also make a great gift for a family member! 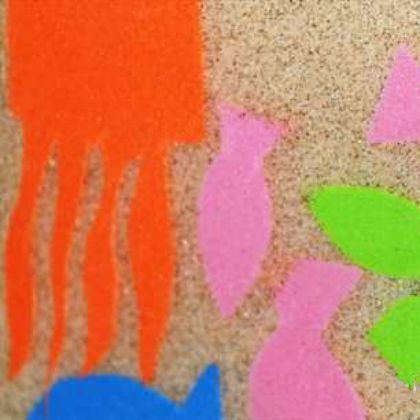 Your kids can use sticky contact paper to make a unique sand art piece or greeting card! It’s a classic childhood activity that never fails to get kids excited- the erupting volcano! 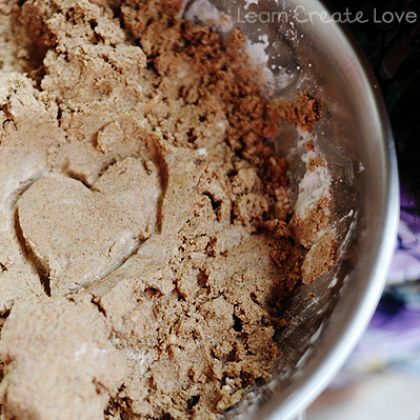 Ever tried making a rock? 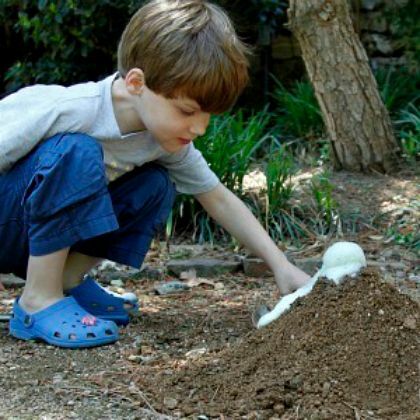 Your kids will love this activity- plus they’ll be learning about geology! 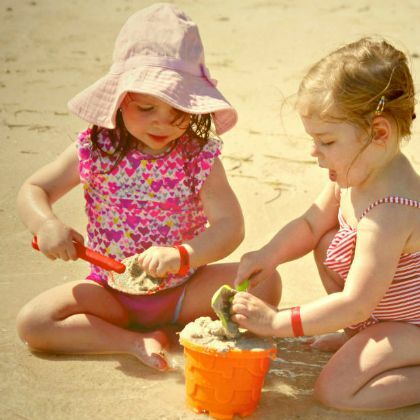 Does your child love to collect seashells at the beach? 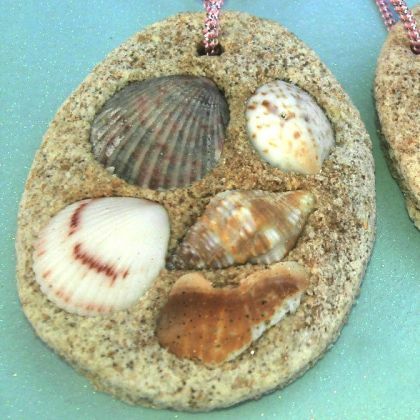 Turn them into a cute seashell keepsake! 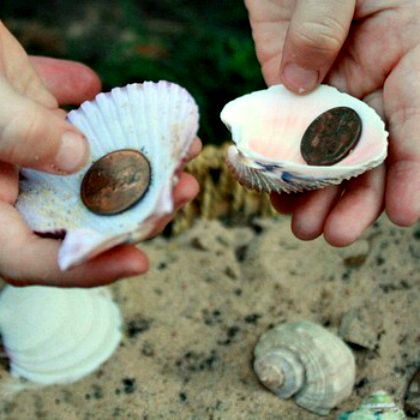 Reimagine a classic game of memory- by hunting for objects under seashells! 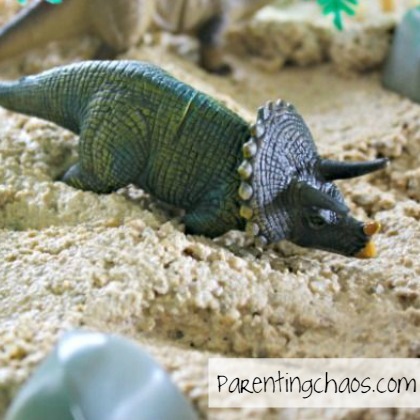 Your child will love exploring sand foam through this simple open-ended play activity! 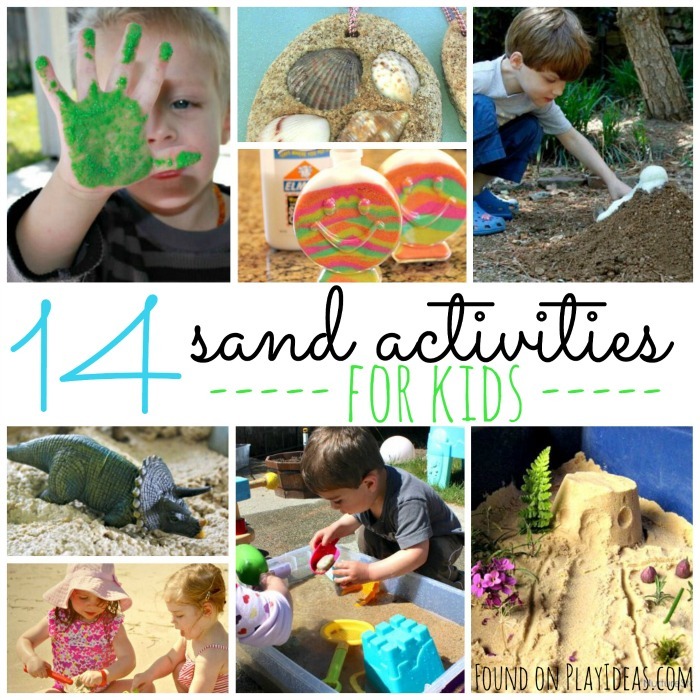 There are so many different ways to play at the beach– this list has 35 different ideas! 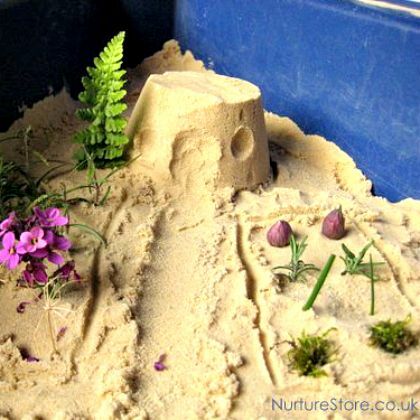 All your child needs is some sand and a few loose garden pieces to make a pretty fairy garden! 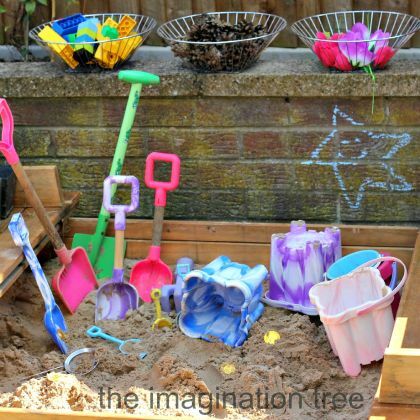 Start with a simple beach themed sensory box, then add some water to turn it into a tide pool!